This page is where you will find the “Family” part of this Charlotte Family-Lifestyle Blog. These posts will include family activities, crafts, recipes, and DIY posts. 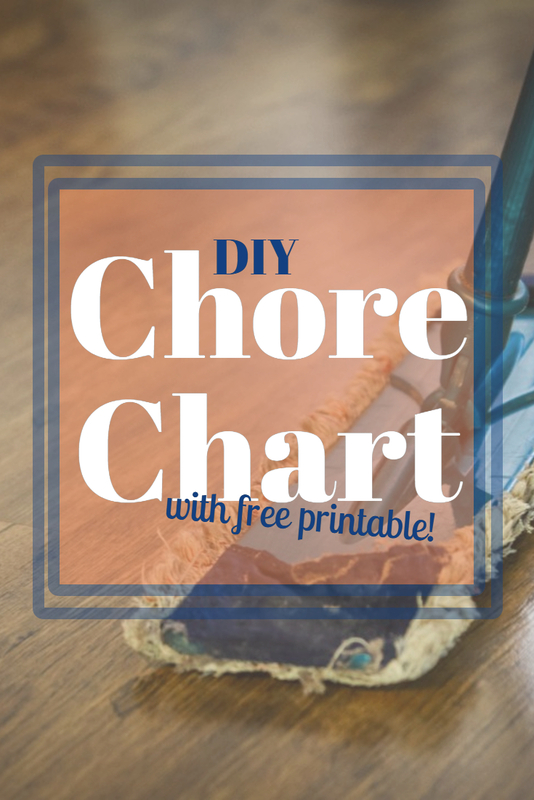 This easy to make chore chart will help you keep your house clean without having to do all the work yourself! It is time to delegate, momma! Includes a free printable with plenty of blank cards to write in your own chores. A comprehensive list of gift ideas from Etsy. I have links to many different stores and items in various categories. You are sure to find something for everyone on your list! Kids grow up so fast! Make sure you spend quality time while you can. These 5 tips can help you play together as a family! These easy to use apps and programs can save you money on everyday purchases.